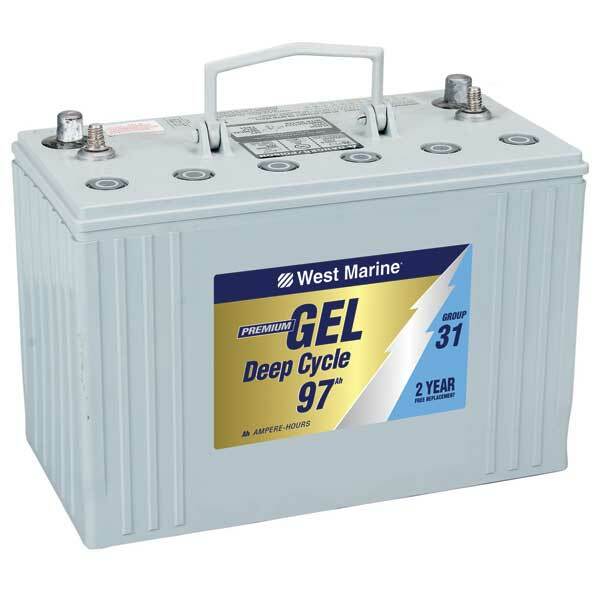 If you are in search of a new marine battery, you know there are a lot of options. Discovering which is best may not be an easy task. 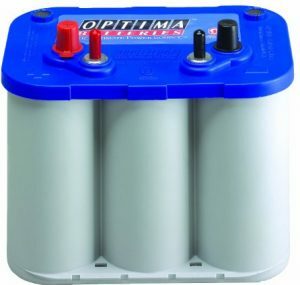 To help you, why not consider this Optima marine battery review? 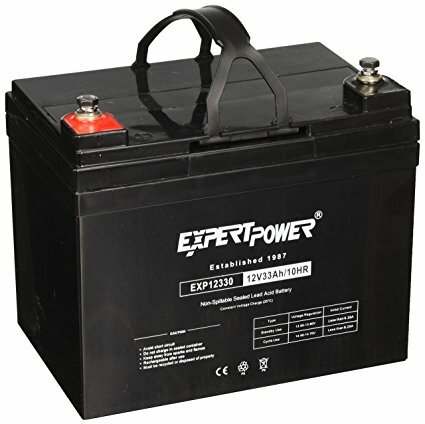 It is one of the most popular batteries, and with good reason. 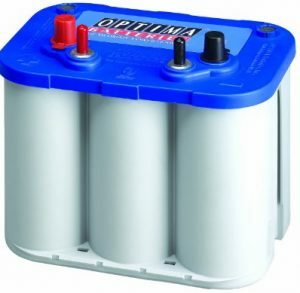 This marine battery from Optima offers 12 volts and 750 cold cranking amps yet is small enough to be considered easy to handle at only 10”x6 7/8”x 7 13/16” and weighs 43.5 pounds. It has stainless steel stud posts that are SAE & 5/16”, which means it should work with almost any boat easily. The Optima Deep Cycle marine battery provides optimal starting power even during extreme weather and it is built to resist vibration to ensure that it lasts you for a very long time. It makes use of patented Spiralcell technology, which ensures more run time, fast recharging, and durability. It will never leak or spill, regardless of where you choose to mount it. Best of all, it has a low rate for self-discharging which means that you will not have to worry if you leave it off the charger for months at a time because you forgot. As long as it has a full charge when taken off the charger, it will hold its charge for quite some time. Most owners love that you can mount these batteries anywhere and never have to worry about it leaking. They enjoy that it can hold a 12 volt charge even while being used for quite a while. It does not produce any gases or fumes, so it works well even in the cabin of a sailboat. They say that it has more than enough power to handle trolling motors. 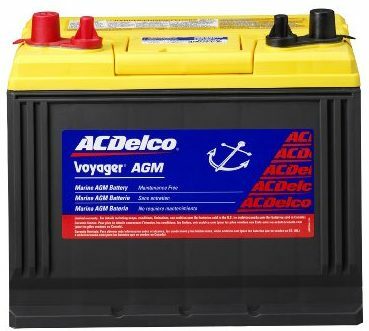 In fact, this is often the go to battery for trolling motor applications. 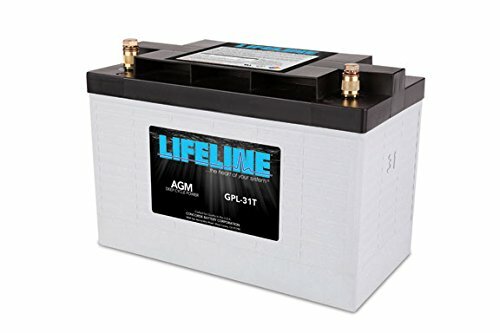 Are Optima Batteries Worth It?